One of the leading medical journals in the Unisted States is looking for a new editor.Dr. Catherine DeAngelis has announced she is leaving the Journal of the American Medical Association and returning to Johns Hopkins in Maryland. 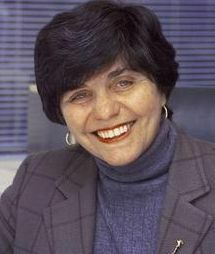 She is 70 and was Hopkins' vice dean for academic affairs before going to JAMA as its first female editor-in-chief in 2000.